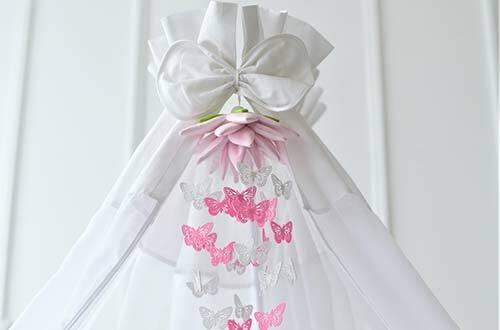 ComfortBaby® baby mobiles are handmade in cottage-craft style. Right from the selection of the materials, we assure the highest quality and workmanship. This sweet accessory with its lovingly designed figures is sure to stimulate curiosity and fill your baby with glee.